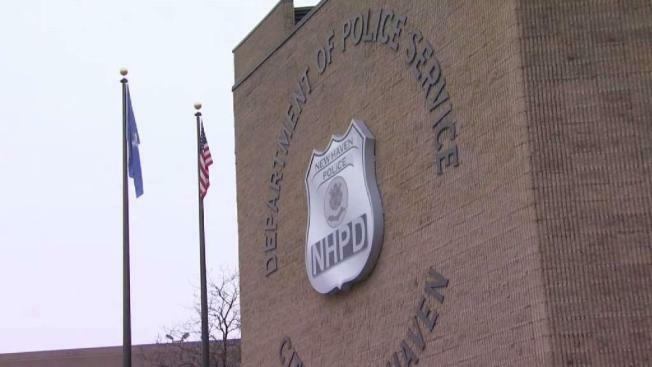 The New Haven Police Department is investigating an early morning shooting that sent one resident to the hospital Saturday. Officers responded to a ShotSpotter alert of gunfire at 1:50 a.m. in the Newhallville neighborhood. A caller then directed police to a residence on West Ivy Street. The victim is a 20-year-old male who was shot in the buttocks, legs and hand. He was transported by ambulance to Yale-New Haven Hospital with non-lifethreatening injuries. Police are asking anyone with information to call the Detective Bureau at 203-946-6304.